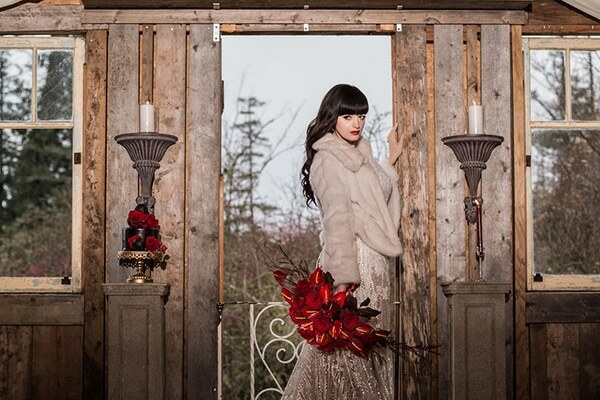 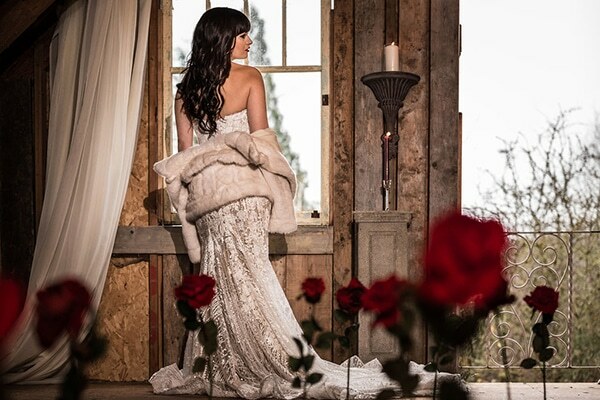 Today, we are travelling to an old loft barn in North Saanich, Vancouver Island that hosted perfectly a romantic winter styled shoot that made us fall in love! 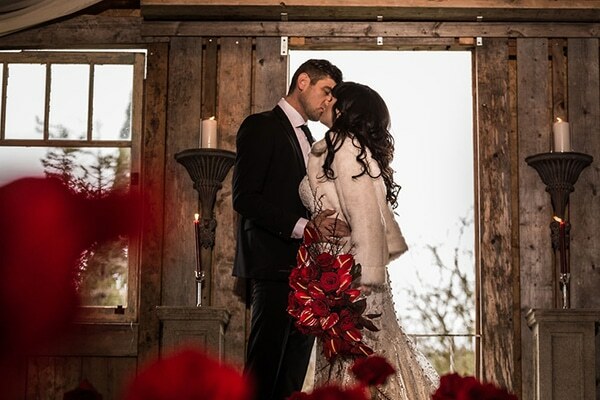 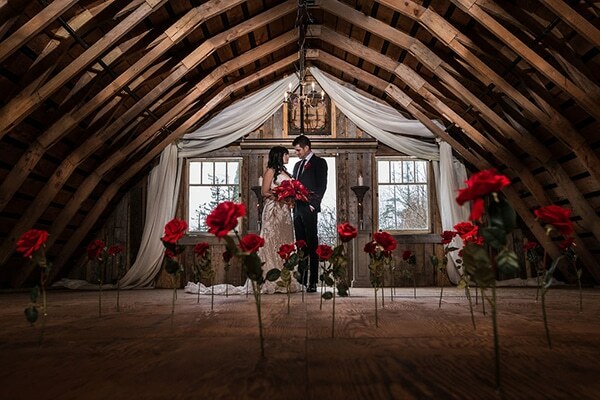 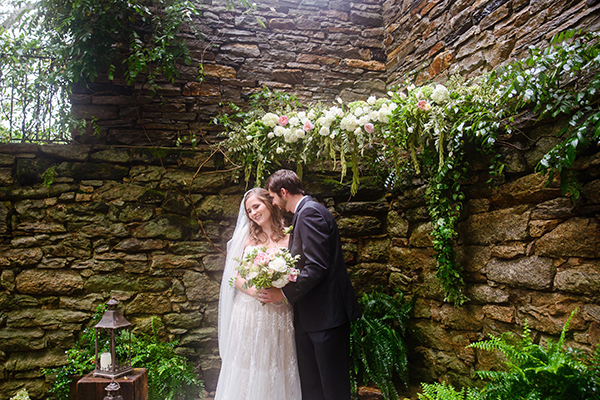 The wooden barn with glimpses of lights peering through the cracks decorated with red roses gave a unique romantic atmosphere and character to the styled shoot! 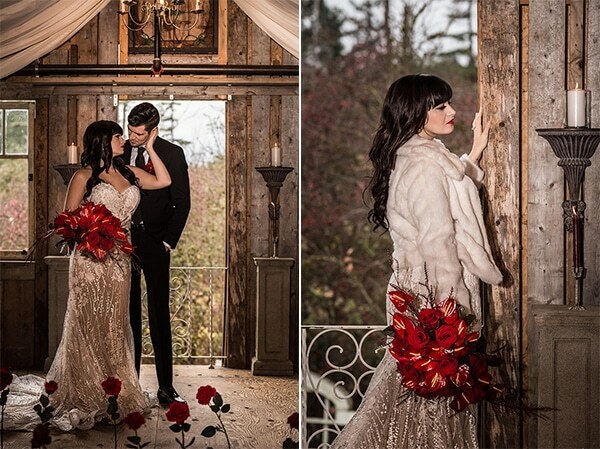 We absolutely loved the red bouquet of Lilie’s and the fur winter white coat for a true winter wedding that matched perfectly the style of this elegant styled shoot! 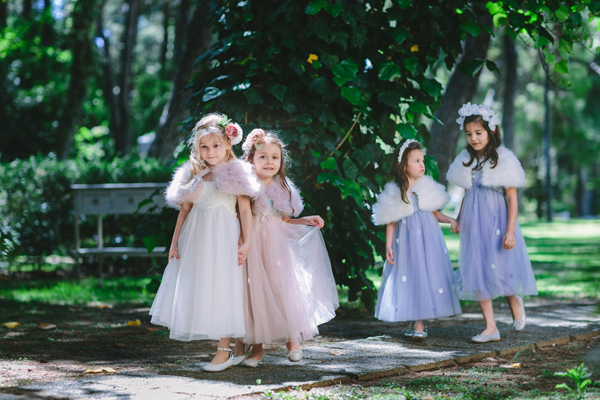 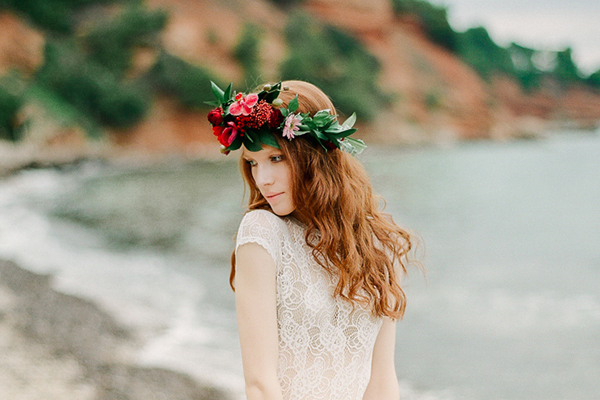 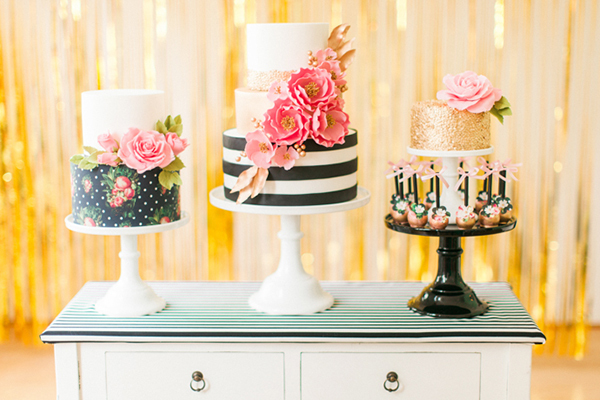 Go ahead and get lost in these stunning images!